“Only the Pueblo can save the Pueblo” — but much support is needed in resources, legal help, access to jobs and much increased service to the disabled. 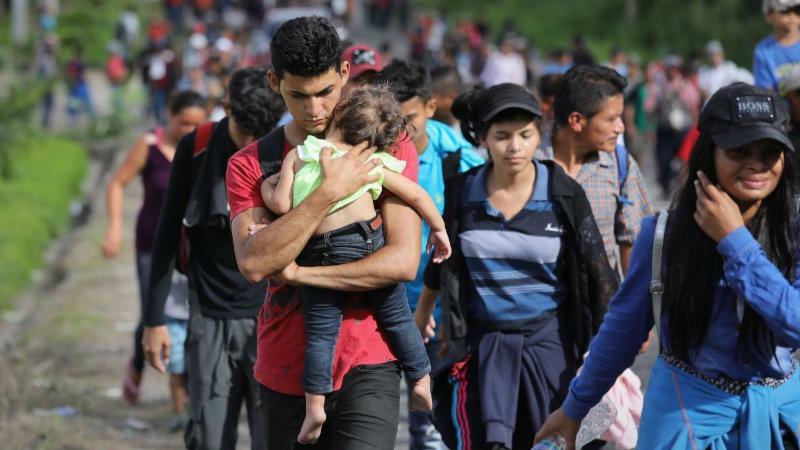 This blog post was written by a representative with the 2019 Root Causes of Migration Pilgrimage to Honduras. The content of this guest post is based on the personal witness and opinions of the author and doesn’t necessarily reflect the opinions of the Congregation of the Dominican Sisters~Grand Rapids or its ministries. Nor can the Dominican Sisters~Grand Rapids vouch for the accuracy of the information.